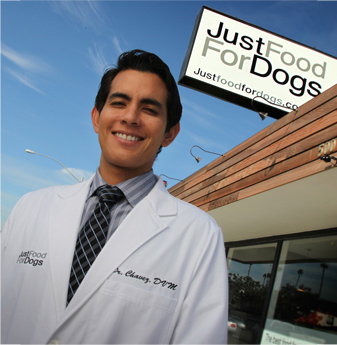 Dr. Chavez, BVetMed MRCVS MBA leads our Canine Nutrition Team as JustFoodForDogs expands and demand for our diets increase. 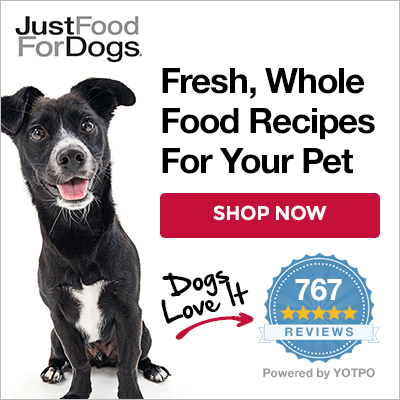 His current role is Chief Medical Officer at JustFoodForDogs LLC. Dr. Oscar E. Chavez is a veterinarian and business executive with a progressive career founded upon a solid committed to pet advocacy, integrity, education, and sound veterinary principles. Dr. Chavez graduated in 2006 from the Royal Veterinary College, University of London, and started his career with Banfield, the world’s largest veterinary practice, where he became Chief of Staff. In 2009, he joined the faculty of the Animal and Veterinary Science department at California State Polytechnic University, Pomona. There, he was Director of the Animal Health Science veterinary technician program from 2010 – 2013, and remains an adjunct faculty and researcher, and professor of veterinary clinical nutrition. Additionally, he served as a member of the Multidisciplinary Committee and the Registered Veterinary Technician Committee for the California State Veterinary Medical Board. In 2012, Dr. Chavez completed a Master’s degree in Business Administration (MBA) from the University of California at Irvine. As Director of Canine Clinical Nutrition, he brings not only a deep technical expertise in researching and working exclusively with fresh prepared whole food diets at Cal Poly Pomona, but a true love for dogs that all of us here share. His own Golden Retriever, Rey, was a successful case study for our food. Rey’s kidney disease was successfully managed with our Renal Moderate Protein vet directed diet, which made Dr. Chavez’s involvement even that much more personal to him. If you or your vet believes your dog may benefit from one of our daily diets, vet directed diets, or a custom diet, please contact our Canine Nutrition Team and we’ll be happy to help.